When Do You Know When It’s Time For an Upgrade? 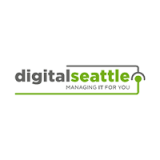 - Digital Seattle Blog | Digital Seattle, Inc. | Seattle, Washington | Digital Seattle, Inc. 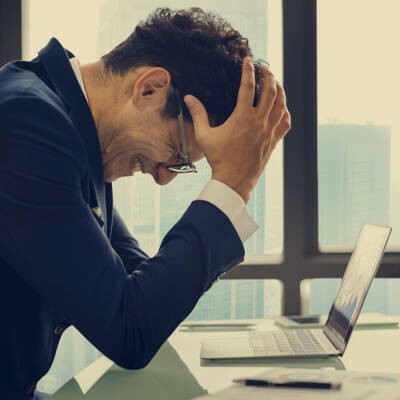 The second your device, be it a smartphone or desktop, starts to function in a way that doesn’t seem normal, reach out to your organization’s IT resource. Unfortunately, some small businesses don’t have these resources on-site, as maintaining a functional team of technicians can be costly on the budget. You shouldn’t see this as a way to eliminate unneeded costs, though. After all, downtime and data loss can have devastating results on any unprepared organization. What we’re here to tell you is that there is a solution out there even for small businesses with limited capital, and it’s called outsourced IT solutions from Digital Seattle. We can remotely monitor your devices to check their health at any given time. We can keep close watch on any devices that are failing to perform as intended. This ultimately leads to you knowing when something is wrong with your devices, giving you time to react before they fail and take your data (and productivity) with them. To learn more about how we can take care of your technology, reach out to us at (206) 709-9556.